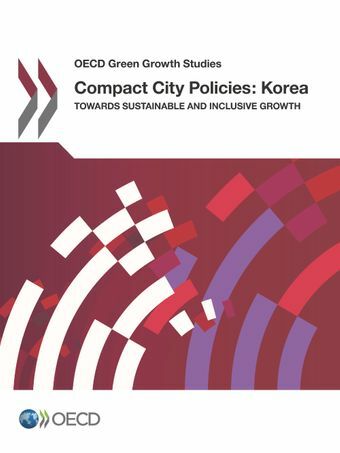 This report examines Korea's urban policies and offers customised policy recommendations based on the OECD publication, Compact City Policies (2012). Some Korean policies, such as urban regeneration, new town development or multi-modal transfering centers, have implicitly implemented compact city polices to a certain degree. However, there are still issues - including urban sprawl, unbalanced socio-economic levels and environmental challenges - which can be threats to urban competitiveness. An appropriate set of compact city polices, such as environmental friendly urban regeneration, mixed land use, polices to offset the side effects of compact development, strong management of transport demands, and governance enforcement, can accelerate Korean cities' sustainable development.